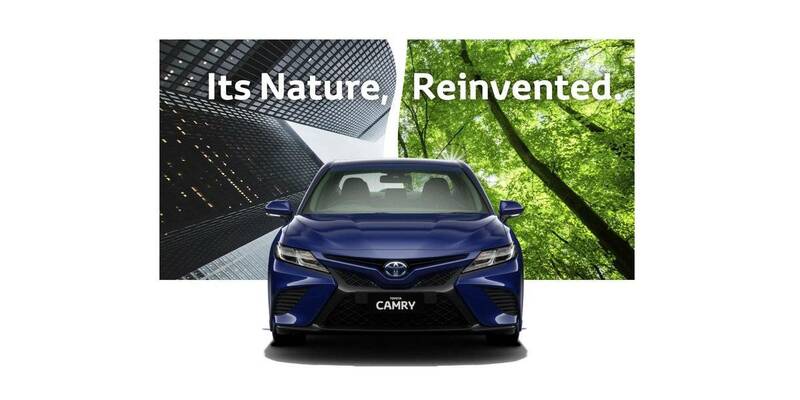 Waverley Toyota - Toyota Hybrid, Its Nature Reinvented. Toyota Hybrid, Its Nature Reinvented. Growing public interest in air quality is helping fuel a surge in sales of Toyota Hybrid Vehicles. 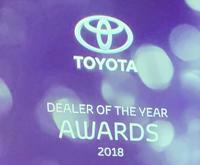 At Waverley Toyota the first quarter of 2018 saw sales for Toyota Hybrids grow by almost 400% compared to the same period last year. As these new guests are discovering, Toyota Hybrids deliver multiple ownership benefits for drivers. 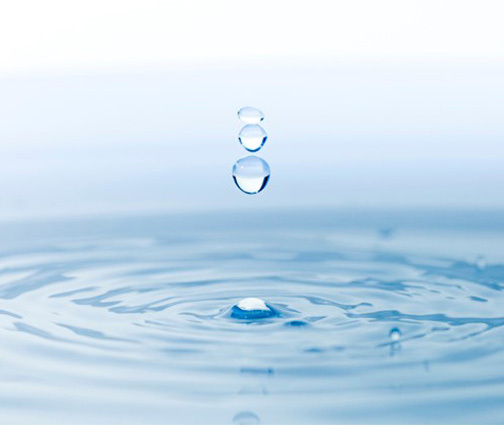 Fuel efficiency is a core quality of Toyota Hybrids. Hybrids can seamlessly and automatically switch to an all-electric operation when conditions permit, reducing both fuel consumption and exhaust emissions to zero. 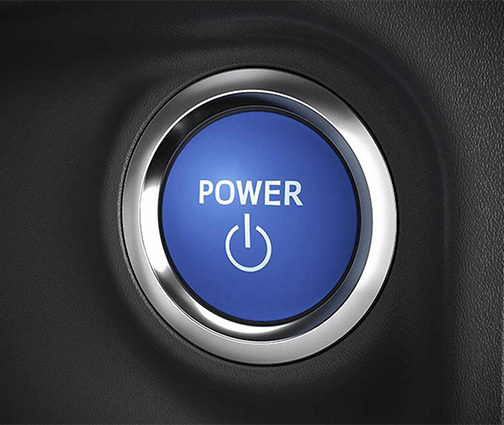 At other times, the system’s power split device determines the most efficient use of the vehicle’s electric motor and petrol engine to achieve the best possible litres per km. The focus on efficiency extends to making components smaller and lighter, reducing energy losses within the engine by reducing friction and improving heat management, and producing wind-cheating, aerodynamic vehicle designs. 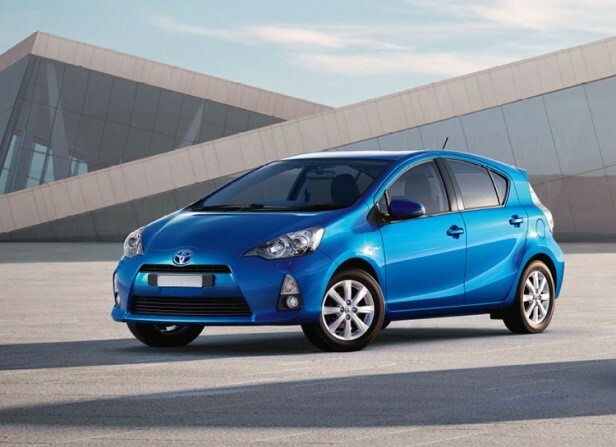 Service, maintenance and repair costs are kept down thanks to the Toyota Hybrid having a significant proportion of components that are maintenance-free, such as the hybrid battery. 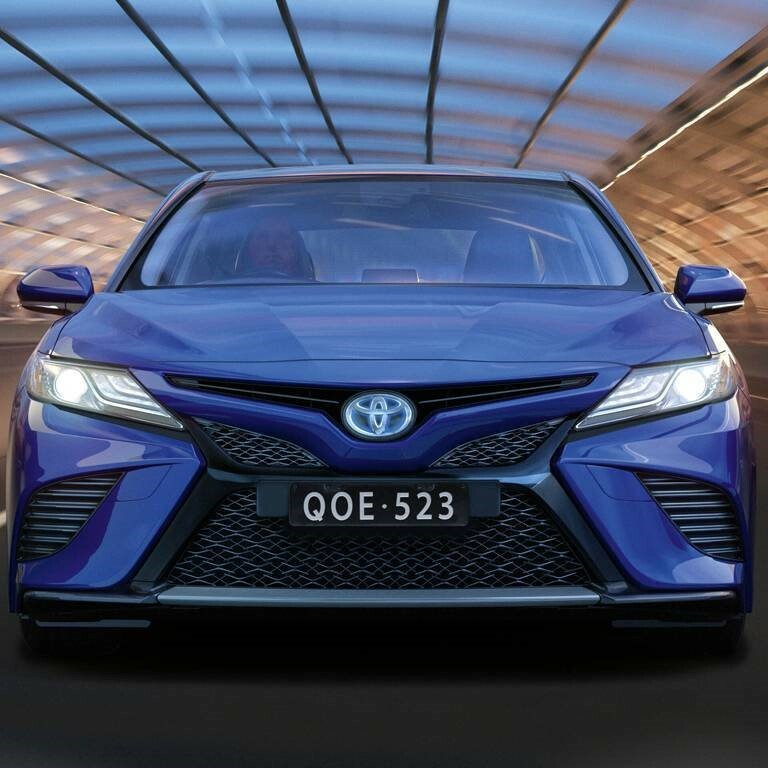 Toyota hybrids have established an excellent reputation for long-lasting and hard-wearing quality and the batteries come with an 8-year or 160,000km warranty, whichever comes first. That’s great peace of mind, In turn providing a greater resale value. 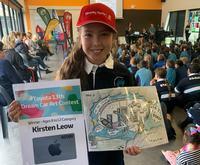 Drivers are becoming keenly aware of the impact of vehicle emissions. 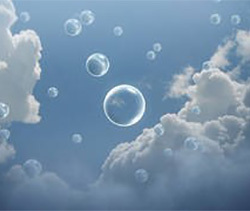 Not just greenhouse gases that can affect climate change, but also emissions that can have an impact on air quality. Toyota Hybrids are able to use their electric power to eliminate all emissions when running in slow-moving city traffic: the kind of environment where air pollution is of particular concern. Emits 80% Less Emissions than the average new car. 3: No Plug In. Recharge on the move. Toyota Hybrids know no limits when it comes to driving range. The Toyota Hybrid battery is automatically recharged as the vehicle is driven, including the capture and conversion of energy into electricity every time the car slows down or brakes. That means there is no need to plug in the vehicle for recharging, or any limit to journey distances. One of the things many people enjoy about hybrids is how easy they are to drive. Just because there's plenty of complication under the hood, it doesn't mean you'll need a quantum physics degree to operate them. Of course, for those that like more of a challenge, most provide you with displays showing just how much power you're using, turning petrol-saving into a videogame-style challenge. 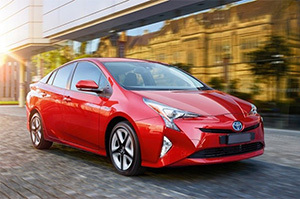 Toyota hybrids: What models are available? 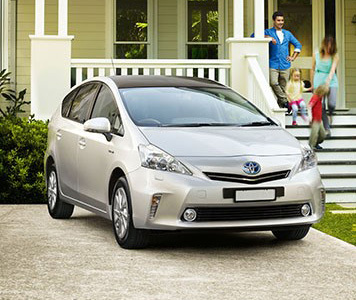 Waverley Toyota Guests have never had such a wide range of Toyota Hybrid models to choose from. There’s a Hybrid for everyone. 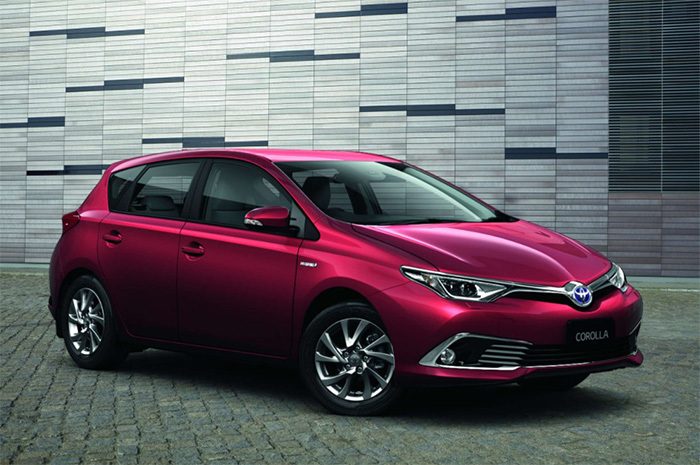 The sales teams at Waverley Toyota are on hand to show you the range of Toyota Hybrids and answer your questions. 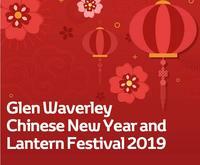 To arrange a Test Drive or to find out more about our special offers and finance options, please call your Waverley Toyota directly or enquire online by completing the online enquiry form.